Valentine's Day or any day of the year ... 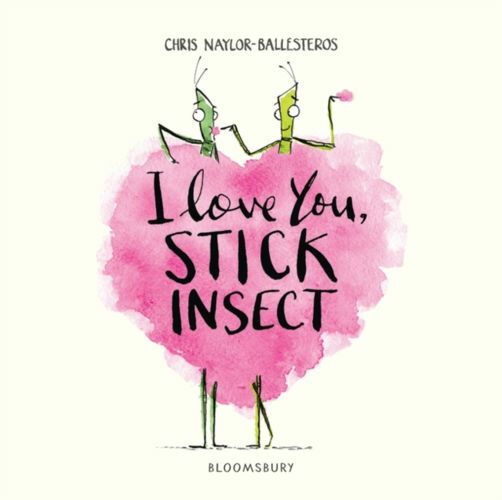 It's always a perfect time to tell someone they're loved with this warm and funny tale of one stick insect's quest for true love. 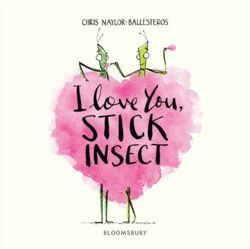 Stick Insect is IN LOVE! Just think of all the fun and laughter he will have with his perfect partner - surfing the ocean waves, racing on speeding motorcycles with the wind in his feelers, dancing the hula - whoop-di-whoop! But ... There's something not quite right about Stick Insect's new sweetheart, and Butterfly seems to have spotted the problem ... 'IT'S A STICK! 'Will Stick Insect ever twig? Presented in a mini gift edition format, this is the perfect alternative Valentine's Day present.